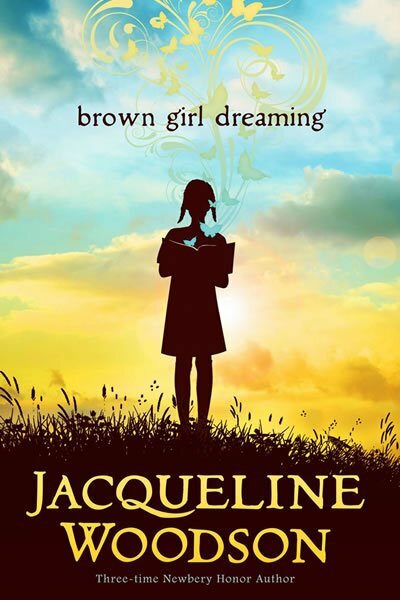 The Vermont Humanities Council is pleased to announce that the Vermont Reads book for 2017 will be Jacqueline Woodson’s Brown Girl Dreaming. This beautiful memoir of the author’s childhood, written in verse, tells the story of a young person finding her voice and examines the strength of family bonds. Children and adults alike will enjoy the beauty and authenticity of this memoir of growing up. 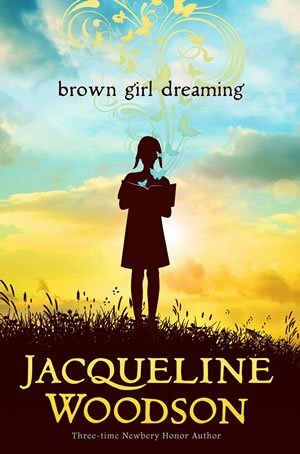 Brown Girl Dreaming provides many opportunities for rich and varied community events and activities, including book discussions, dramatic readings, forums on racism in the U.S. and in Vermont specifically, exploration of family history, and poetry and memoir writing workshops, to name just a few. Its universal themes and multiple points of connection will resonate with Vermonters from a variety of backgrounds. This will be the fifteenth year of the Vermont Reads program, in which the VHC invites Vermonters across the state to read the same book and participate in a wide variety of community activities related to its themes. To date, 200 different Vermont towns and cities have participated in Vermont Reads. A brief application, from a school, library, service organization, church, business, or other community-based organization is all it takes to get started. This is a book full of poems that cry out to be learned by heart. These are poems that will, for years to come, be stored in our bloodstream. The Vermont Humanities Council is grateful to the major partners that support Vermont Reads. Since 2007, Vermont Reads has been generously underwritten by Renewable NRG Systems of Hinesburg, Vermont (formerly NRG Systems). 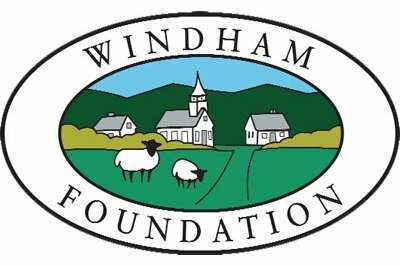 VHC is also grateful for the generous support of the Jack & Dorothy Byrne Foundation and the Windham Foundation. Vermont Public Radio is VHC’s media partner; each year VPR presents several days of Vermont Reads programming.